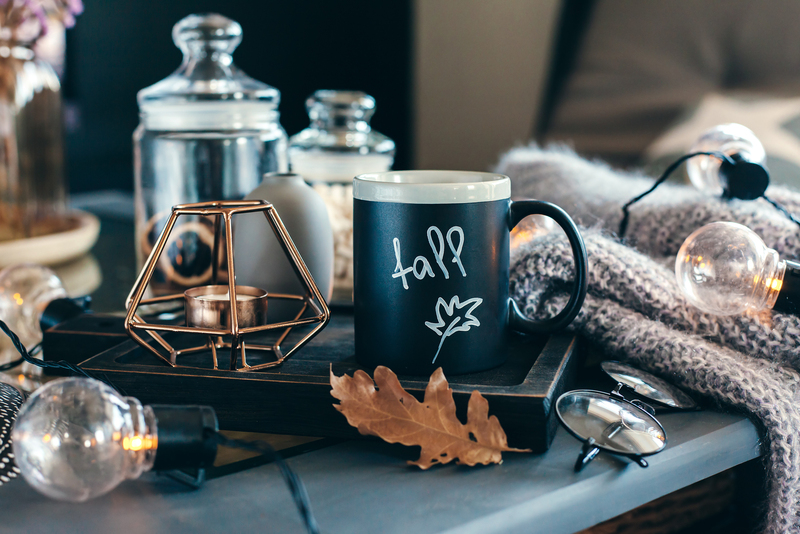 As Starbucks brings back their Pumpkin Spice Latte and the weather begins to change in the Northern Region…Florida residents have the ever grueling wait to feel that crisp cool air to light their favorite fall candles. Feeling that FOMO fall gloom? Here are some tips to subtly decorate for fall yet still feel that seasonal change. 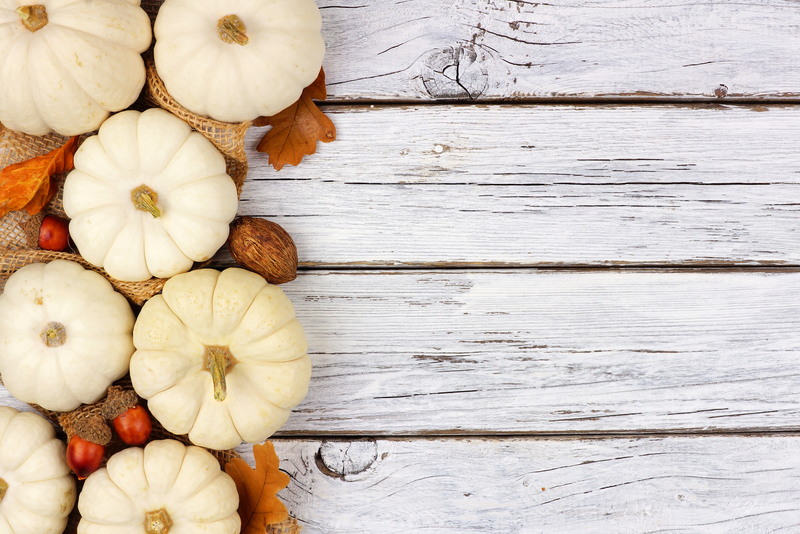 White pumpkins are perfect because they give your home a fall feel even with the Florida heat. Incorporate some accent leaves around them to brighten up the colors and make the pumpkins pop. Contrasting dark colors will makes those center pieces give off that fall trendy look. This is perfect for your living room giving it a dark cozy feel just in time to snuggle up and watch your favorite Halloween movie. Burlap mixed with wood is always a good combination especially when it comes time to set the table. 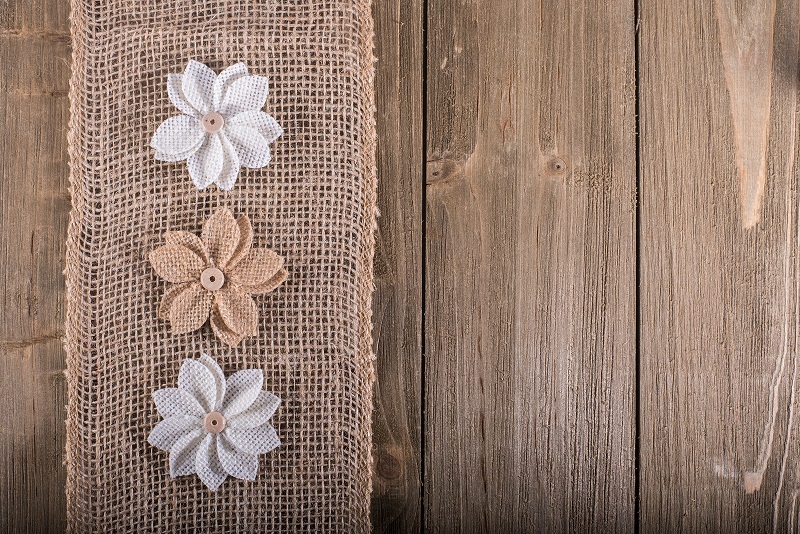 Incorporate those white pumpkins into a cute fall door wreath or wrap your silverware in burlap ribbon. This is inexpensive and makes your home look festive and ready for entertaining those seasonal parties.